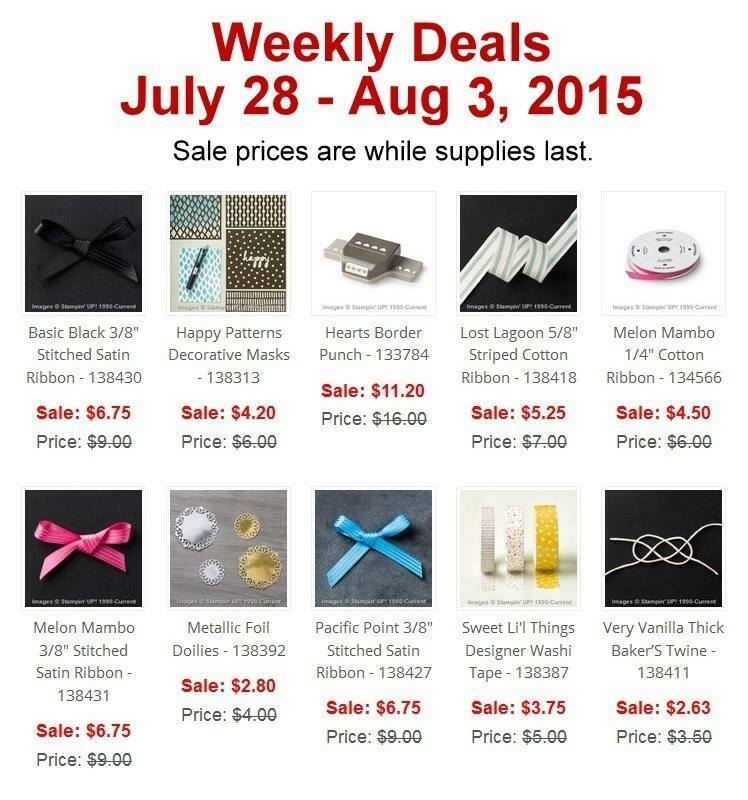 Check out the deals for this week! At convention last week, we saw a LOT of great uses for the Metallic Foil Doilies – especially for the holidays – take advantage of the savings now. The Happy Patterns Decorative Masks are super versatile as well. Supplies are limited at these prices – if you want it, get it HERE!